Explore the inimitable polo shirt for less in our highly sought after men's polo shirts sale. 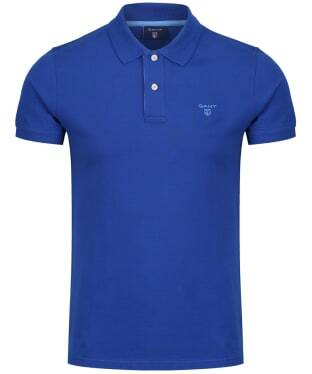 A long-standing design that has always been considered the ideal, classy casual must haves for every dapper British gentleman - polo shirts are a must have classic. 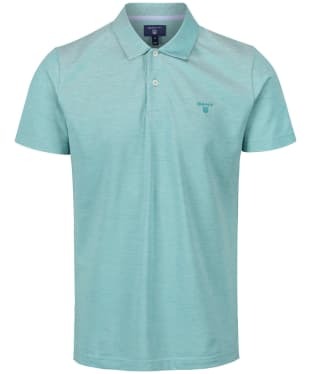 Whether it is something for the golf club, a holiday or simply a need for everyday comfortable, clothing; our extensive range of men's polo shirts are the epitome of sophistication and practicality. 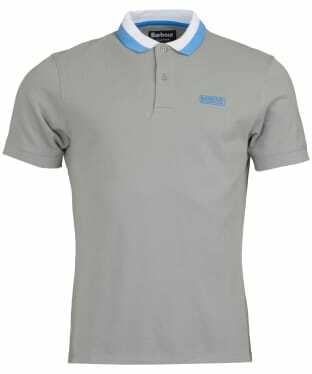 Designed with simple, honest comfort in mind - our range of designer polo shirts are the perfect accompaniment for any casual outing. 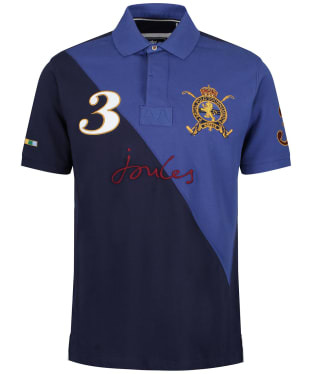 Short sleeve or long sleeve, our range radiates a luxury appeal, qith highly desirable pieces showcasing heritage inspired emblems and contrasting colours for a striking finish. 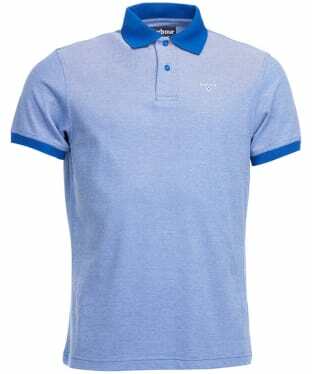 Casual and stylish with detailing which will delight, these designs bring a modern wave to the traditional design...which will have you reaching for them in the wardrobe every day come rain or shine. 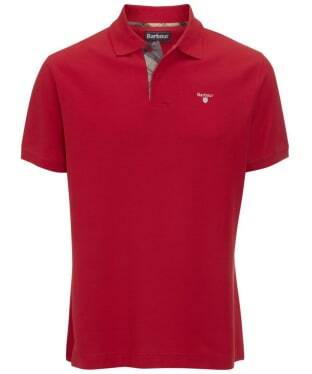 A favourite of ours season after season, the Men's Joules Woody Classic Polo Shirt is a wardrobe essential for any stylish gentleman. 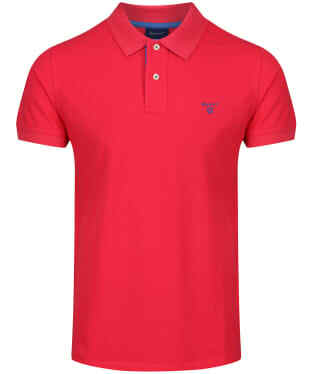 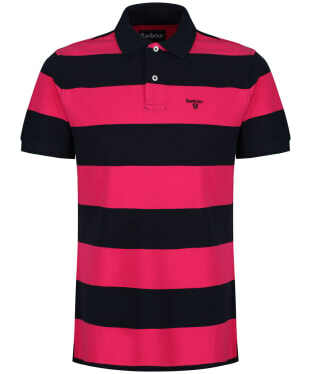 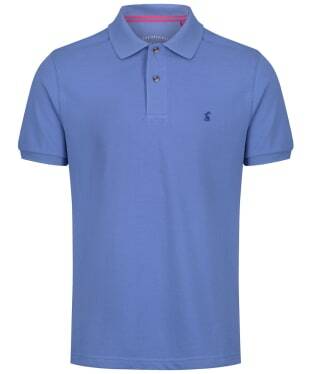 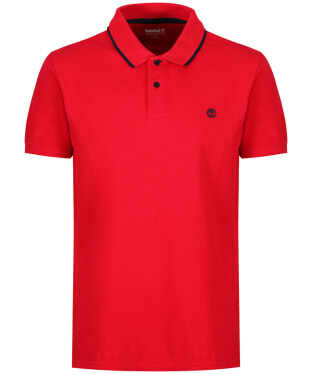 Perfect for pairing with your jeans to complete your smart, casual look with ease, this polo is versatile and on-trend. 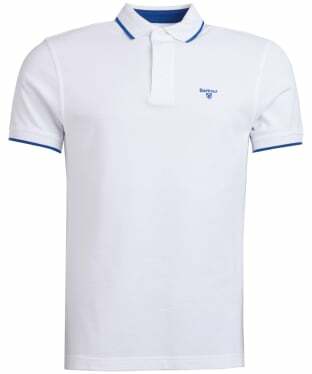 A timeless piece, place this polo under your Joules jumper during the winter, or pair it with your shorts when the weather gets warmer. 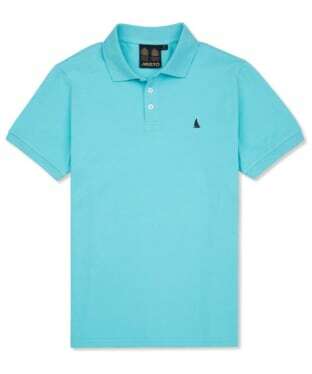 Cut from 100% cotton for a soft and comfortable feel you are sure to love, the Men's Timberland Millers River Pique Slim Fit Polo Shirt is perfect for days spent away from the office. 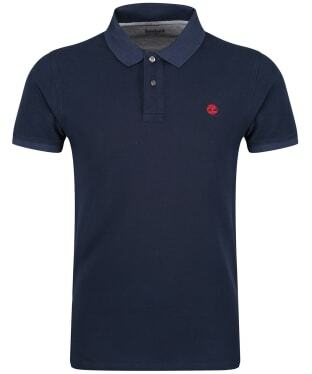 Sure to be a wardrobe staple all year round, the Polo can be worn on its own during the summer months whilst also looking equally as smart worn under your favourite overshirt or jacket when the temperatures start to drop. 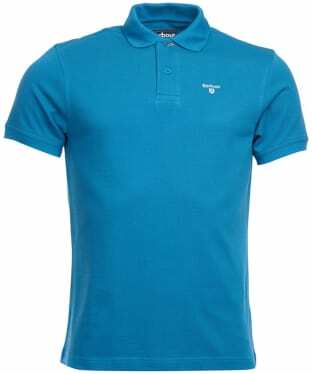 Cut to slim fit for a neat and contemporary look, the design is rounded off with the iconic Timberland tree logo to the chest which adds that final stamp of style and mark of quality. 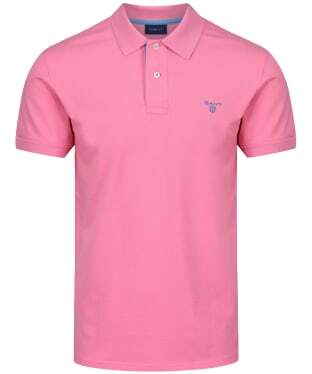 The Men's Joules Filbert Polo Shirt is perfect for pairing with your favourite Joules jeans to complete your stylish, casual look with ease. 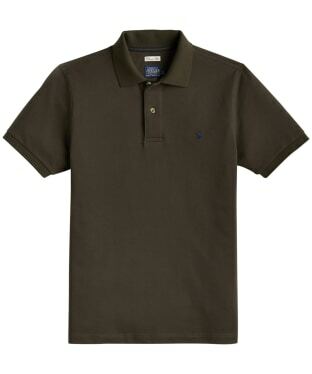 Super soft, this 100% cotton polo will keep you comfortable whether you are heading into the town or country. 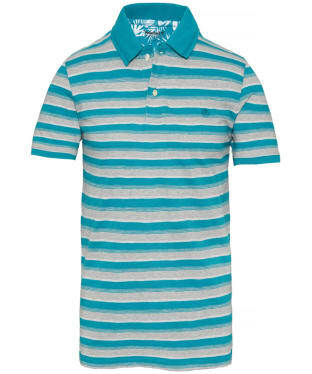 The Filbert is complete with a striped design for an on-trend feel. 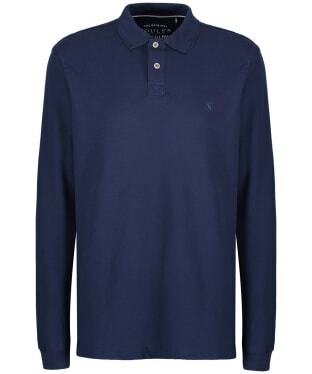 Sure to add warmth and style to your look, the Men's Joules Woodwell Long Sleeved Polo Shirt is perfect for layering under your favourite Joules sweater or jacket to complete your on-trend look with ease. Crafted from 100% cotton, you can be sure that the Woodwell will keep you comfortable all day long, whether you are heading into the town or country! 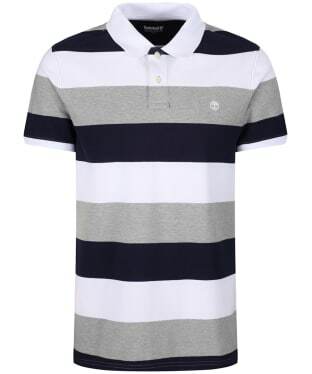 Perfect for pairing with your jeans and trainers when you're away from the office, the Men's Timberland Millers River Pique Wide Stripe Polo Shirt will complete your stylish casual look with ease. 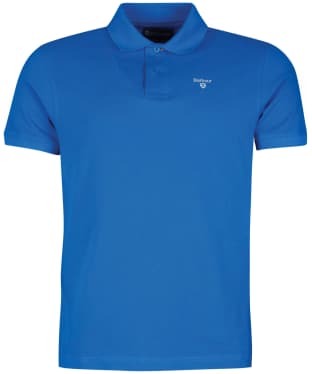 Cut from 100% cotton you are sure to love the soft and comfortable feel this polo shirt offers and it has been cut to a regular fit for added wearability and a relaxing feel. 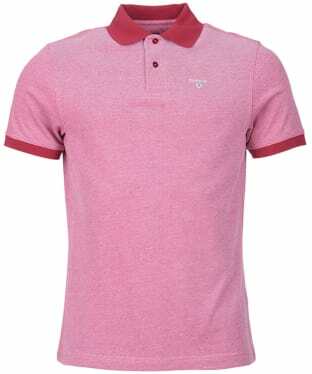 Embossed in a large multi stripe design the polo has a striking look and features the iconic Timberland tree logo to the chest which adds that final stamp of style and mark of quality. 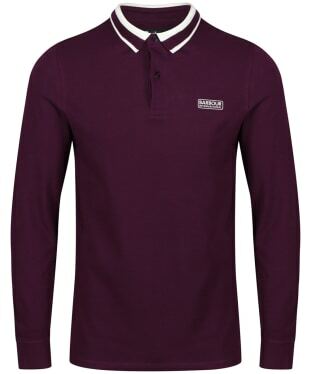 A great option for the autumn, this Barbour International Spark Polo Tee features neat fitting long sleeves for added warmth. Crafted from 100% cotton pique, this slim fitting polo shirt features contrast tipping to the collar, and a subtle branding badge in complementary colours to the chest. 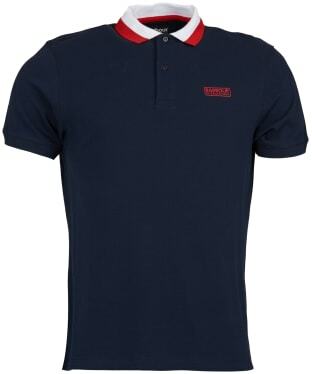 The fitted cuffs ensure a neat and stylish fit, while the button down placket can be worn open or fully buttoned to suit your individual taste. 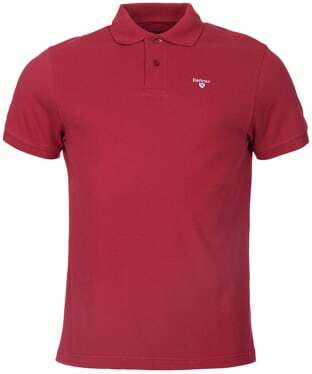 This Men's Gant Contrast Collar Pique Short Sleeve Rugger is a clasic styled rugby polo made from pique fabric that offers stretch and durability. 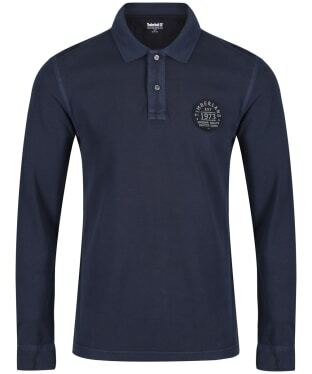 However, this piece is not just about practicality and looks fantastic too, this slim fitting rugby shirt also features contrasting colour at the back of the collar. 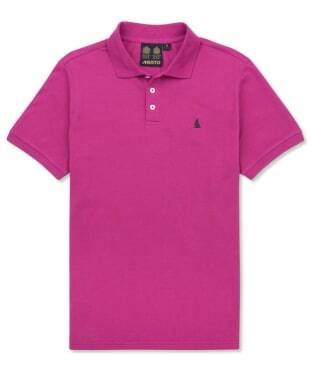 A key piece for any gentleman's wardrobe, the Joules Woody Classic Polo Shirt is perfect for pairing with your favourite Joules jeans and jacket to complete your stylish yet casual look! 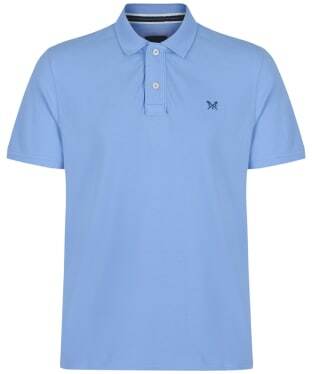 This versatile polo has been crafted from 100% cotton for a super soft and comfortable feel making it ideal for everyday wear, and is finished with signature Joules branding for that fashion forward, quality feel. 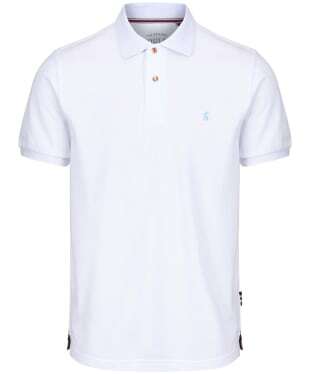 A wardrobe essential for any stylish gentleman, the GANT Oxford Pique Polo Shirt is perfect for pairing with your favourite GANT jeans or shorts to complete your on-trend look with ease. 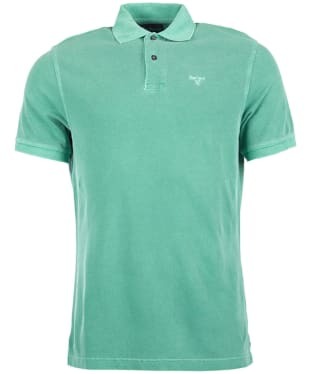 Crafted from the highest quality American Pima cotton, you are sure to love the super soft, comfortable, yet highly durable feel of this polo, constructed in an airy pique structure for breathability, ideal for the warmer weather! 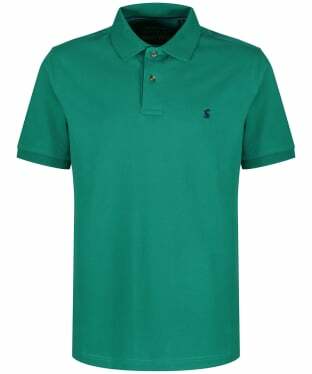 Designed with a three button placket for that classic polo feel, this polo shirt also has side splits for ease of movement and is finished with signature GANT branding for that added mark of quality and style. 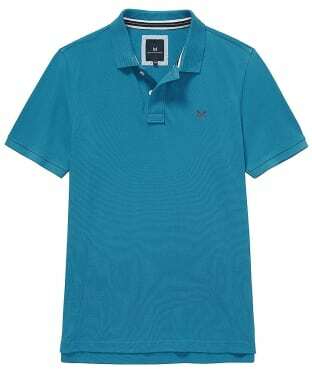 A favourite season after season, the Men's GANT Original Heavy Rugger Polo Shirt is a preppy piece perfect for adding warmth to your attire with ease. 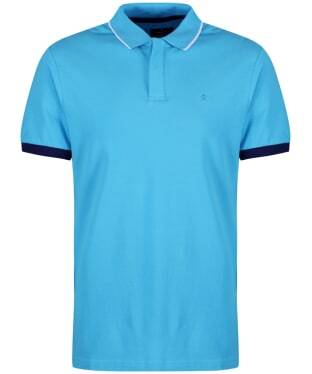 Crafted from 100% mid-weight cotton jersey, this polo is super comfortable to wear, making it ideal for weather you are heading into the town or country. 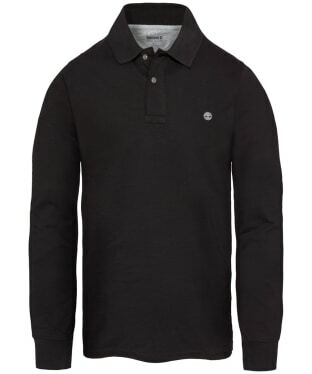 Featuring long sleeves with ribbed cuffs, this polo will keep the chilly winds at bay, with the button down placket fasten offering added protection on those cooler days. 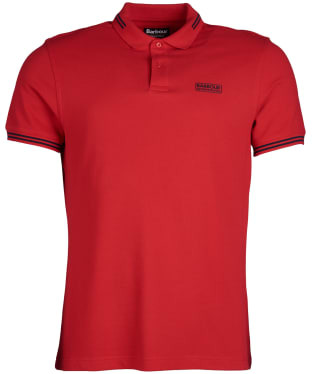 Designed for an on-trend feel, this polo shirt is finished with a contrast colour undercollar for that added touch of stylish detailing. 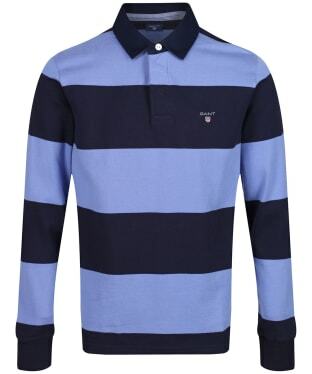 Perfect for layering during the cooler months, the Men's GANT Original Rugger Polo Shirt is sure to add warmth and style to your look with ease. 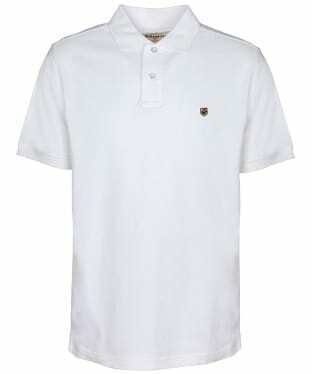 This heavier weight premium cotton polo is ideal for layering under your GANT jacket, and has been crafted from 100% cotton to keep you comfortable all day long. 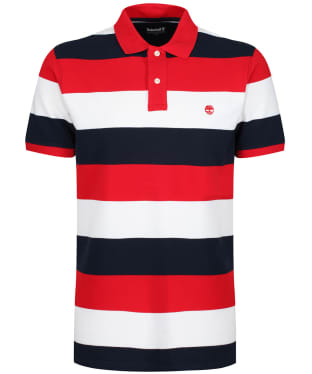 Boasting a bar striped design, this Rugger Polo is sure to keep you on-trend through this season and beyond and boasts signature GANT branding for a high quality, stylish feel. 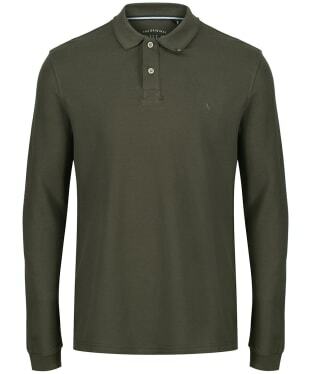 This polo is finished with ribbed cuffs for a fitted look and to keep the chilly winds at bay. 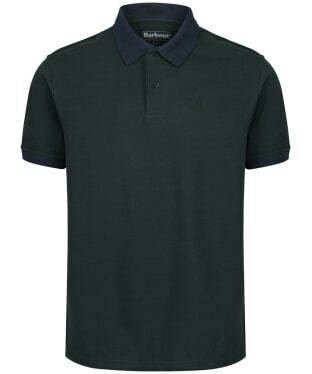 A wardrobe essential perfect for layering, the Men's GANT Pique Rugger Polo Shirt has been crafted from a heavier weight cotton with an added touch of elastane for ease of movement and comfort. 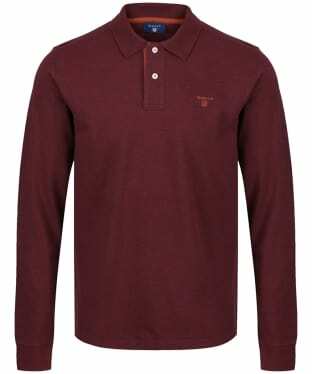 Featuring ribbed cuffs, this timeless piece is sure to offer a neat fit whilst helping to keep the chilly weather at bay. 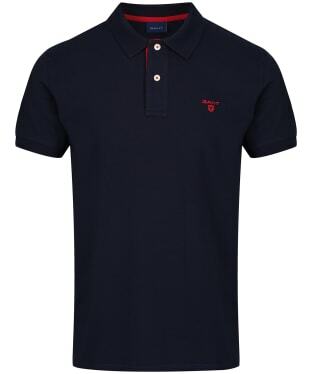 This stylish polo shirt has a contrast design to the placket for an on-trend feel, and is finished with signature GANT branding for that added mark of quality excellence. 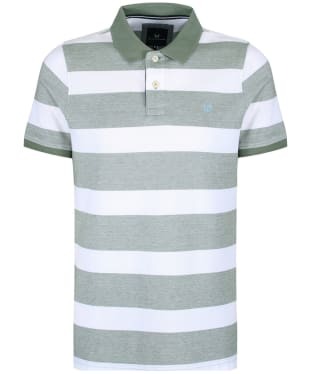 You can never have enough polo shirts and the Men's Barbour Harren Stripe Polo Shirt is a great addition to your collection. 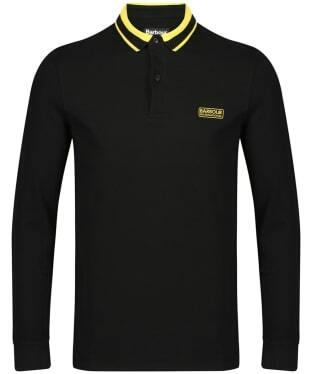 It has been crafted from a soft and breathable cotton and features a striking striped design and the Barbour shield branding embroidered to the chest. 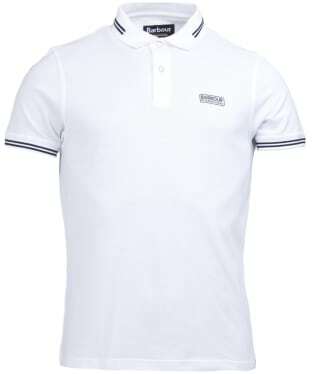 This will look super stylish paired with your jeans or shorts in the warmer months. 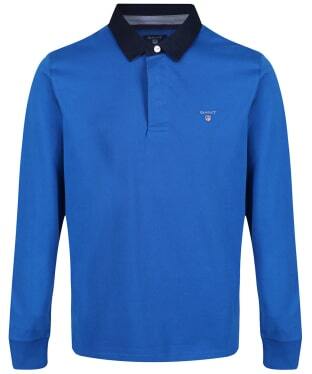 No stylish gentleman's wardrobe should be complete without the Timberland Millers River Pique Polo Shirt. 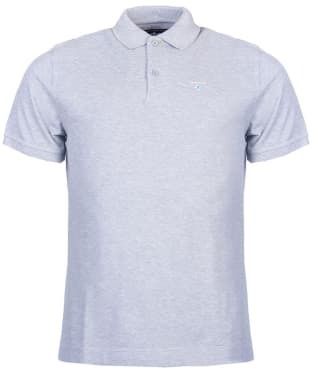 The super stylish yet simple polo has been crafted from 100% cotton pique, to offer you a soft and comfortable shirt that can be worn all day long! 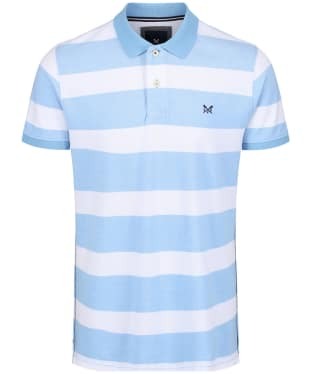 Cut to a slim fit, the Millers River will fit neatly around the chest, shoulders and arms for a fashion forward, flattering silhouette that you are sure to love. 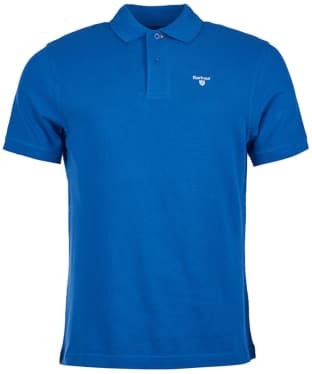 With the iconic Timberland tree logo along with undercollar linear branding for that added touch of quality, the polo shirt is finished with poly tipping for an on-trend feel. Pair with your favourite Timberland jeans, chinos or shorts for a casual look. 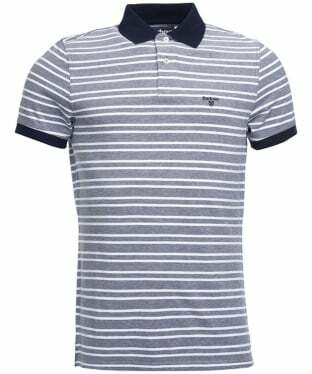 A timeless design that can be worn no matter what the season, the Men's GANT Striped Rugger Polo Shirt is sure be your new favourite wardrobe addition. 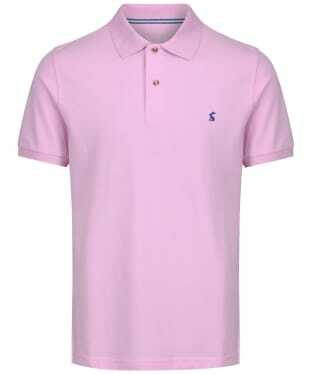 Crafted from super soft cotton with an added touch of elastane for ease of movement, this polo will keep you comfortable all day long. 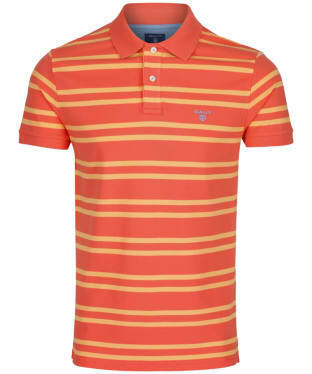 Perfect for pairing with your GANT jeans and sweater in the winter and your shorts when the weather starts to get warmer, this polo is highly versatile. 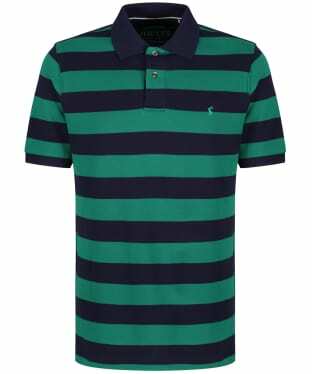 Boasting a tonal striped design, this stylish polo is finished with signature GANT branding for that added mark of quality. 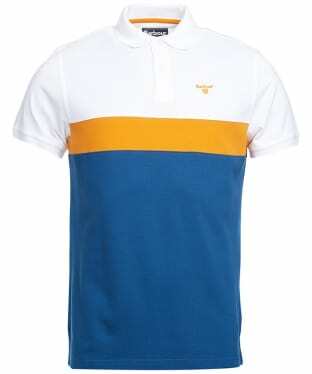 Crafted from a perfect blend of cotton and elastane, the GANT Three-Color Contrast Piqué Rugger is a soft and stretchy tee which you are sure to love in the summer months. 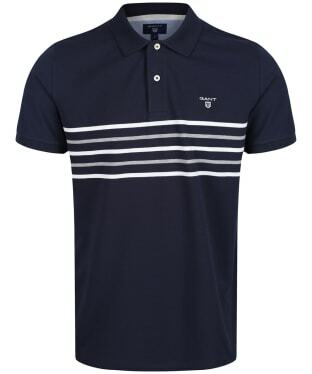 With a standard sit down collar and two button placket, this traditional polo shirt is finished with a bold stripe design, and a contrast GANT shield logo to the chest. The cuffs are fitted, to offer a neat, athletic inspired fit.